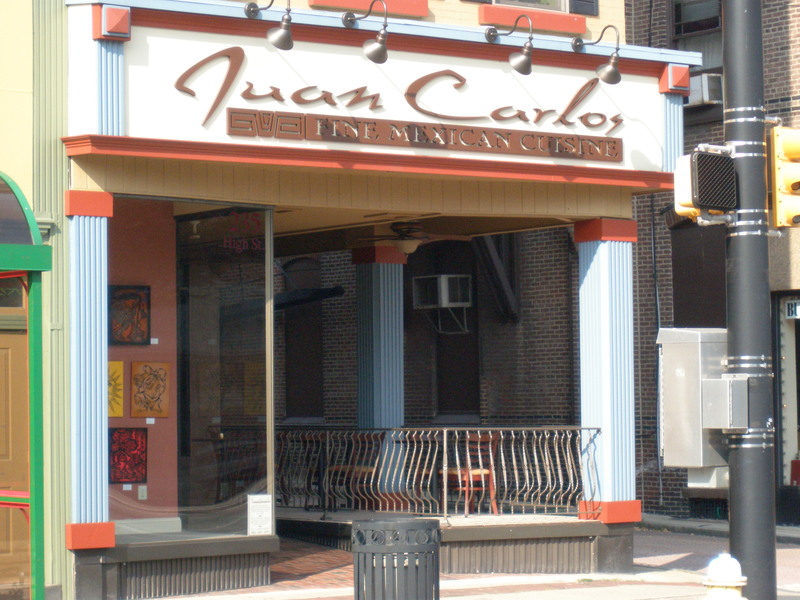 Guitarist Russell Ferrara and flutist David Rose will join musical forces for diners tonight at Juan Carlos Fine Mexican restaurant at 235 East High Street in downtown Pottstown. Check them out here. Russ has been a regular at Juan Carlos, which serves up fresh, inventive dishes from Latin America. The music begins at 6 pm. Juan Carlos is a BYOB, that provides margarita set-ups, so bring your own tequila! They take cash/check only. 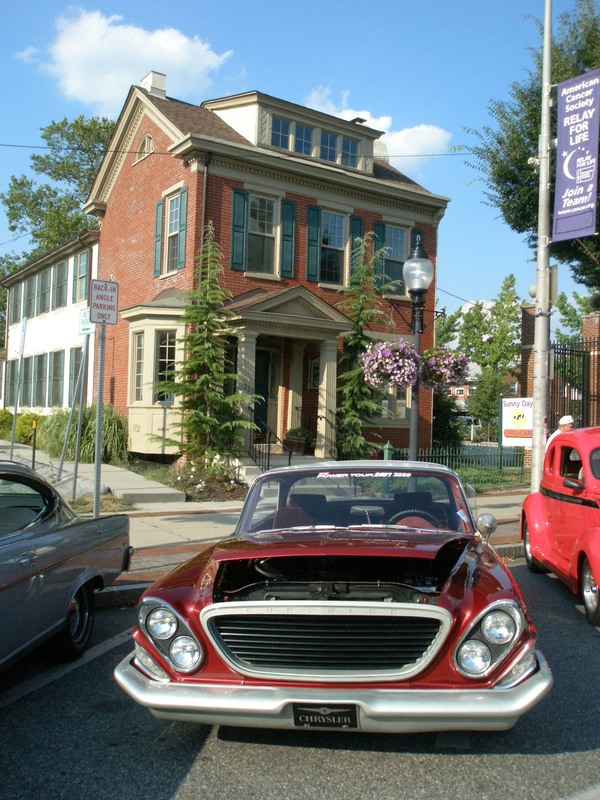 Reservations are available at 484-624-4931. Come out for incredible music while enjoying a meal from one of Pottstown’s most talented chefs, Ron Garza. Rotary trip to Phillies this Thursday – tix still available!